fashion modern,Anti-corrosion coating surface,durable in use. 8.Quick start with no flicker or noise. 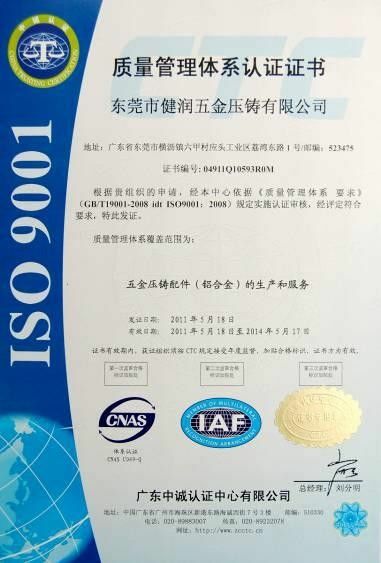 As a company in LED field for over 11 years with certificates like ISO9001:2008, ISO14001, CE, RoHS, SAA, TUV, SGS, etc., Lightsupports implements the strict procedures in daily production. We only select the best quality raw material for our product such as CREE, BRIDGELUX, EPISTAR LED chips, MEANWELL driver, RUBYCON capacitor, etc. 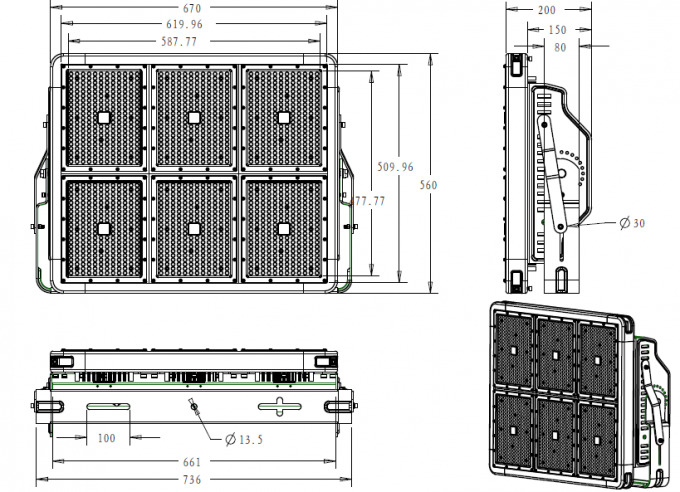 We use the newest heat dissipation technology such as active cooling, cooling fan, and fins heat sink to ensure stability and durability of the products. 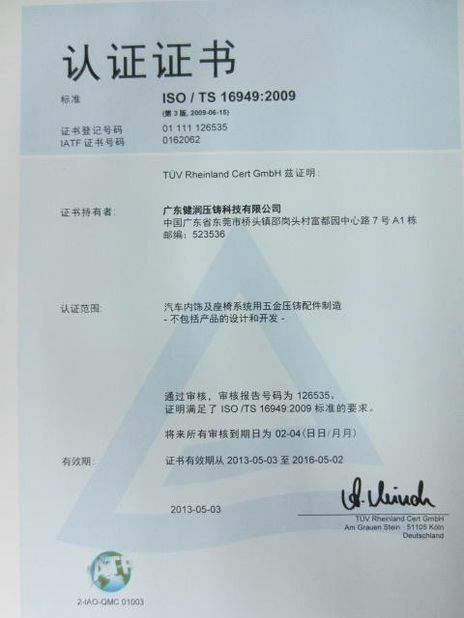 Lightsupports always implement its production strictly abide by the strict quality control system. And every product has to go through 24 hours aging test before shipment to ensure high stability. Any question regarding products raised by customers will be replied within 24 hours. For any after-sales complaint, we absolutely shoulders the responsibility to solve it based on customer-oriented solution; this is why our business is skyrocketing. To keep advantages in LED manufacturing, we continuously invests10 to15% of its profit on R&D of core technologies like heat dissipation, driver, optics, etc. And all the 15 engineers has education background above bachelor, further education mechanism is another driving force of lightsupports development. 1. 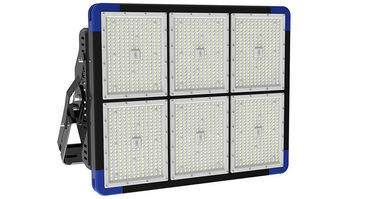 We offer 3 years warranty for LED lights. 2. 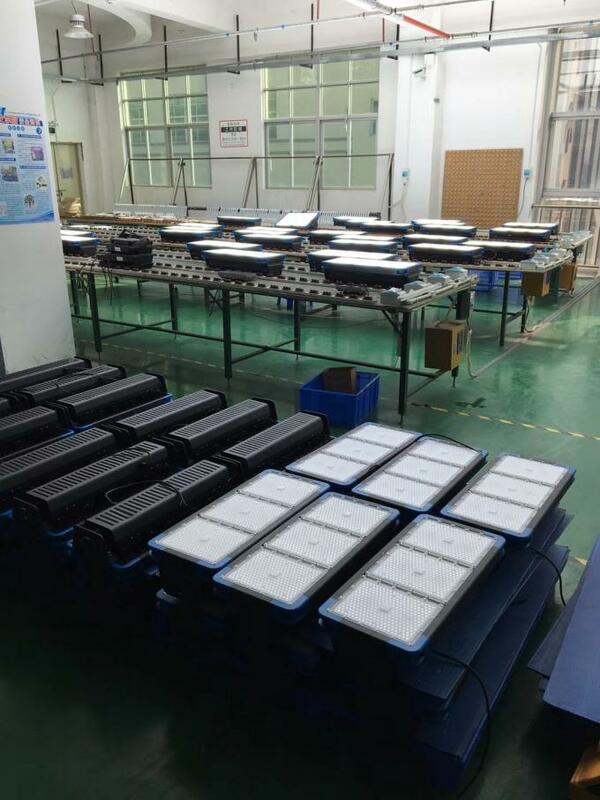 All products are gone through strict test by our experienced QC before shipment. 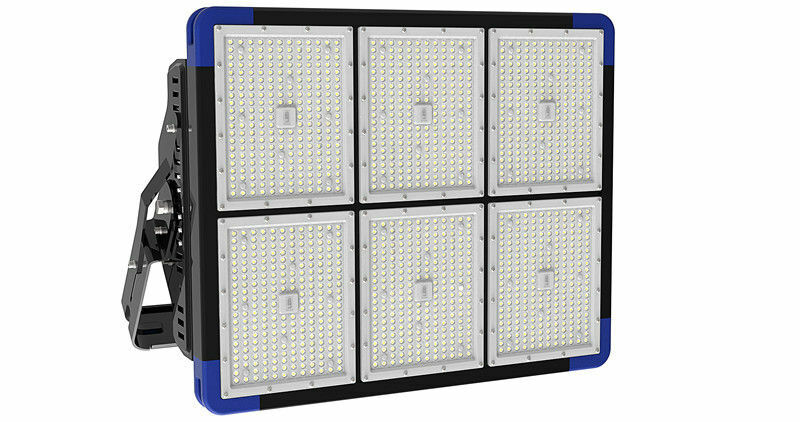 For any after-sales compliant, lightsupports shoulders the responsibility to solve it properly till customer is satisfied. 3. Quality guarantee is based on storing, installing, operating and maintaining correctly in the normal operation conditions. It is not included in our maintaining range when installing inappropriately, breaking the operating rules, and leading to the products damaging. But lightsupports will try every effort to help customers under these circumstances. 4. lightsupports will maintain the right to either repair, parts replacing, or products exchange during the quality warranty period.